Do you need to soften metal for subsequent treatment? Or do you want to make it tougher, harder, and more wear-resistant? Or are you looking to prevent or correct the unwanted side effects of a production process such as welding? 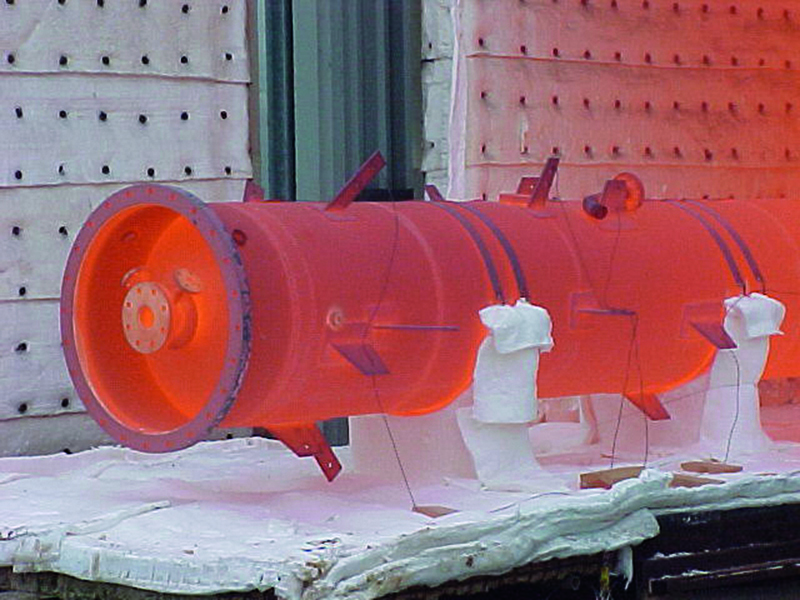 Then you need a heat treatment that uses an annealing furnace. Smit Heat Treatment is your go-to expert for heat treatments for any kind of metal you can think of. As a full-service supplier with over 70 years of highly-specialised experience, we can provide our customers with every annealing process in the book – from preheating and soft-annealing to ageing. 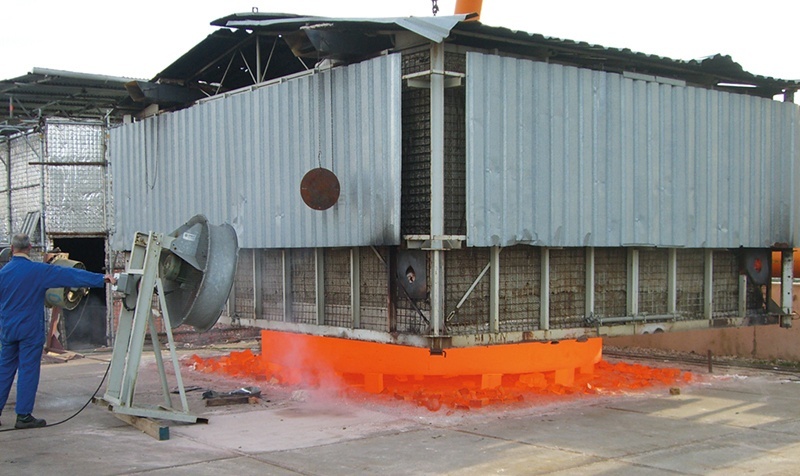 Click here for an overview of the heat treatment services we can provide. Smit Heat Treatment commands an impressive machine pool with a wide variety of stationary furnaces in our facilities in Cuijk and Rotterdam, some of which were designed and developed in-house, allowing us to tackle any and all heat-treatment quandaries, no matter how complex or urgent. We have the perfect solution for every sector and every challenge. 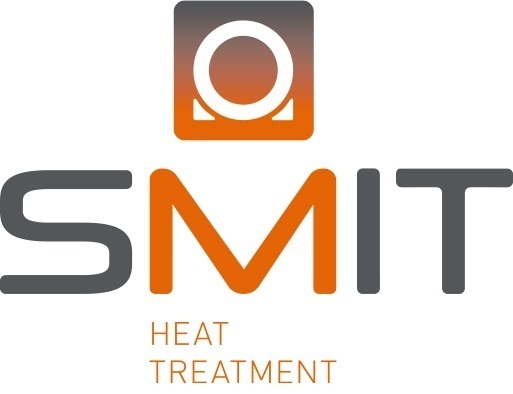 The Smit Heat Treatment machines include stationary gas-fired bogie-hearth furnaces and hood furnaces for large workpieces, and electric laboratory ovens for smaller orders. The bogie-hearth furnaces enable us to simply roll the workpiece out of the oven using the built-in mobile floor. Hood furnaces entail a hood that is placed over the workpiece. These ovens are both perfect solutions for annealing processes that require extreme heating and swift cooling. Our on-site crane allows us to move workpieces weighing up to 70 tonnes. Our annealing furnaces have widely varying dimensions, from a modest 600x600x600 millimetres to a whopping 22x5x5 metres, making Smit Heat Treatment the proud owner of Europe’s longest air atmosphere furnace. Besides air atmosphere furnaces, we also have a number of inert gas atmosphere furnaces, which are particularly suited for products with highly precise dimensioning. Our furnaces can reach temperatures of up to 1300 °C. Would you like to use our stationary annealing furnaces or are you looking for more information about the possibilities? Please feel free to contact us. We look forward to working with you!